Happy Thursday from Paris!! I’m busy drinking wine and eating straight up butter, so enjoy these links! 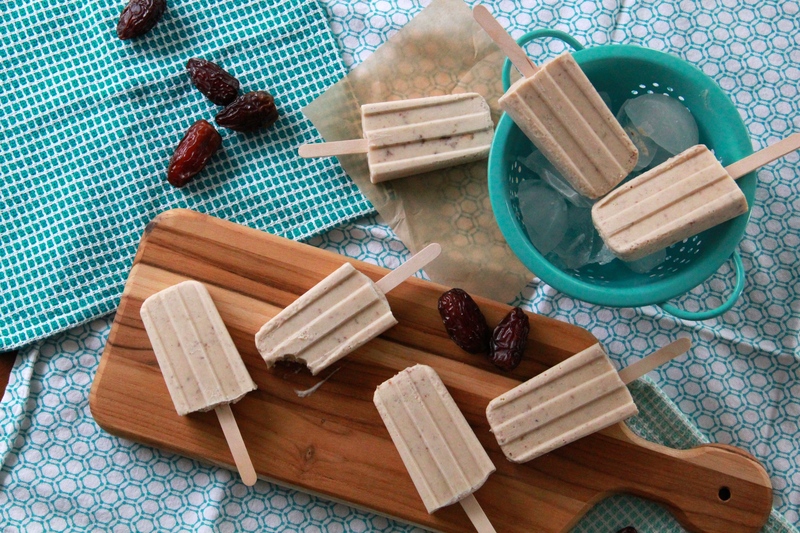 This time last year we were making date shake popsicles! So good. Hip hop goes to Broadway. I LOVE this. I’d like to reconfirm these findings with my own study. Can we talk about these mac and cheese WAFFLES? Anyone have 100 extra bucks? International home habits you didn’t know existed. First, have an amazing time on your honeymoon! #smooch Second, I’ve only encountered date shakes in one place – Palm Springs. And I try to encounter shakes everywhere. Speaking of California, McConnell’s ice cream out of Santa Barbara has become my favorite ice cream of ALL. It’s perfect in every way.. and at $7.50 a pint, it should be. Only one grocery store in town carries it (thank goodness). Thank you for including my carrot! love superfruit/pentatonix! they just released a michael jackson medley, and somehow i’m still listening to their christmas album because it’s just so good. Love The Thinks! Hope you are over the moon on your ‘moon!